God Has Called You to Become a Leader! are all children of God through faith in Christ Jesus.” Don’t be mistaken, this isn’t just a nice exhortation to make you feel good. This is a truth and a reality. It is created a sense of purpose, destiny, and promise of backing from God as author of this promissory and amazing truth. As I grew up, I observed and watched closely, those people who I thought executed particular areas of their life better than most. They became my mentors (usually unbeknownst to them.) One study on mentoring revealed that 40% of those that subjected themselves to the consistent influence of mentors achieved greater potential in their lives! 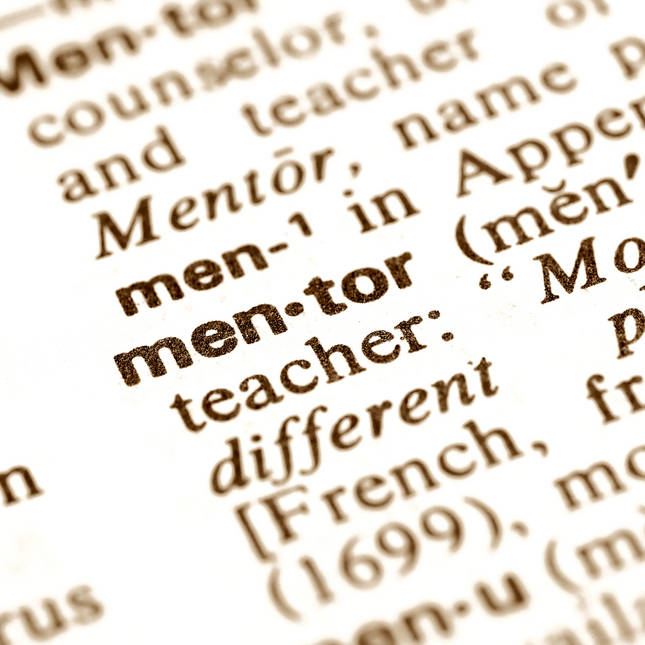 The Dictionary defines a mentor as: a wise and trusted counselor or teacher: to serve as a trusted counselor or teacher to (another person,) a role model: a person who serves as a model in a particular behavioral or social role for another person to emulate. As I look back upon my life, I realize that I’ve had a great diversity of mentors and role models in my life that I thank God for—all mentoring Biblical virtues. When I think of those whom I felt mentored by I think of these. I think of my dad. He taught and modeled the need for priorities, having a great work ethic, the importance of knowing and sincerely enjoying people. And He taught me to enjoy the gift of life. He loved life up to his dying breath at age 90. My mom was the most amazing model of being selfless! She truly living her life to be a blessing and serve her family and others. She helped me see that we are always surrounded by people who need a hand and modeled the meaning of the words of Jesus regarding leadership or being “great”. He defined that as being “a servant of all.” That is who she was to her family and those around her. My oldest sister Susie was selfless to me. She was the older sister who was always doing things to make the life of her little brothers and sisters more special and fun. She knew how busy mom was with ten children so she helped nurture us with great gentleness, love, and kindness. She modeled how special it can be to make even one person’s life better. 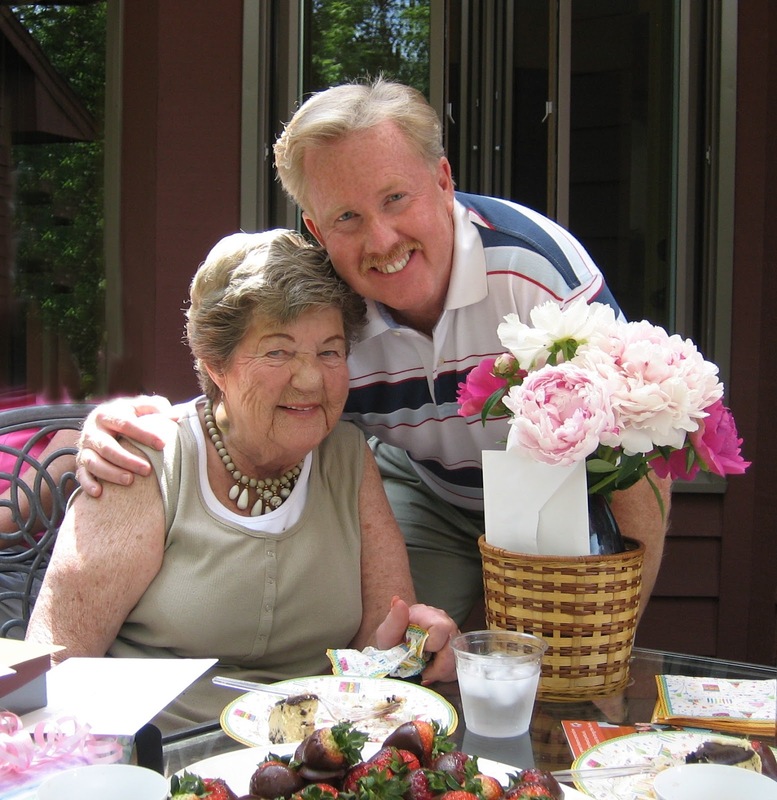 My sister Sally modeled the greatest living definition of kindness that I have ever known. To this day I still think she is the kindness, sweetest, human being I know of on the planet earth. 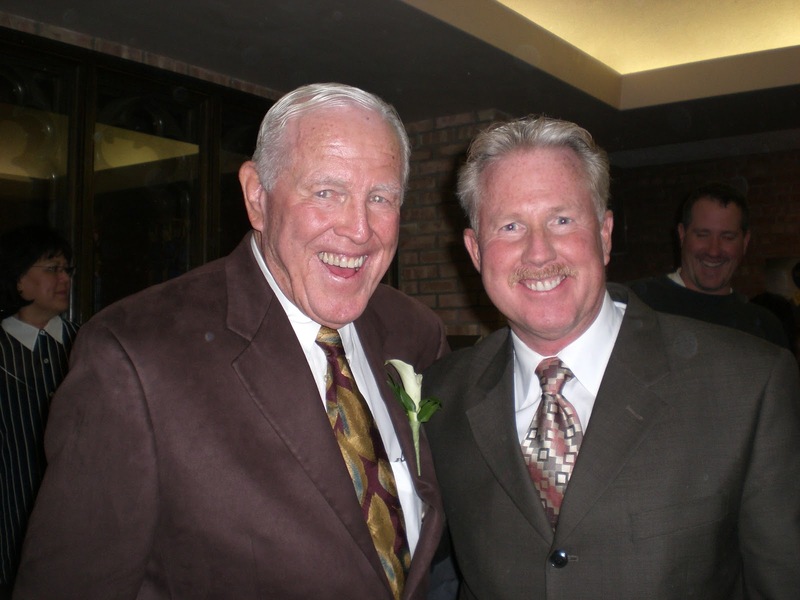 Then there were those that were mentors and role models from outside the family. My first boss Ozzie was the first person that I had ever met that was so profoundly integrous and moral that it was obvious in a wonderful way, to all! That is a powerful thing for a fourteen year old boy to observe. No one in my life had ever stood out with those kinds of qualities prior to that. He was a good business man with good business sense that was guided in his priorities of integrity and morality. There was Pastor Mac who embodied and modeled more godly qualities than I had every seen in one person. His devotion to God, his honesty about all things, his strength of conviction and character, his dedication to teaching others the word of God, and the ultimate challenger and coach—these all impacted my life in more ways that I can say. Then there was Pastor Lynne, one who was so deeply acquainted with God through prayer. One who truly understood prayer and how to teach others to have an intimate prayer life with the Father through Jesus Christ. 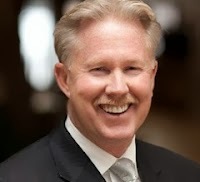 My friend Scott modeled the pursuit of excellence, faithfulness, and diligence. 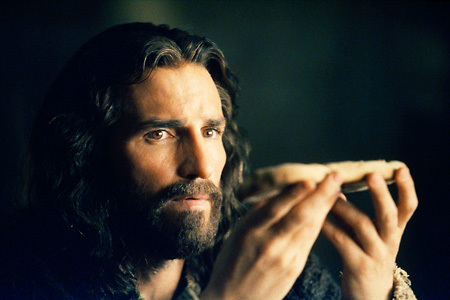 He is the most faithful and diligent servant and pursuer of excellence I’ve ever known. Pastor DuWayne modeled patience, trust in God, and emotional temperament bringing calm and faith to every situation. Don’t worry, we’ll get this done and things will go great! He and Scott have their names listed by the words someone you can count on. As children of God, we are called to be leaders. In order to become a leader, you need to be mentored. Ask God to surround you with those people. You won’t find it all in one person, but in many persons you can observe and learn. Practice what Jesus taught that you see others execute excellently from a pure heart! You’ll become the leader he wants you to be. And you’ll become a one someone wants mentoring from!